Akamai Technologies said that it is acquiring Janrain, a customer identity access management provider. 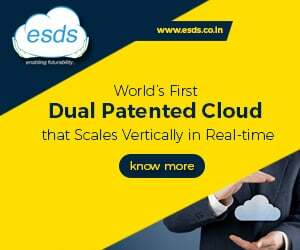 This will help American firm in integration of Janrain access management technology with its Intelligent Edge Platform. Janrain is a privately-funded company headquartered in Portland, Oregon. The all-cash transaction is expected to close early in the first quarter of 2019. 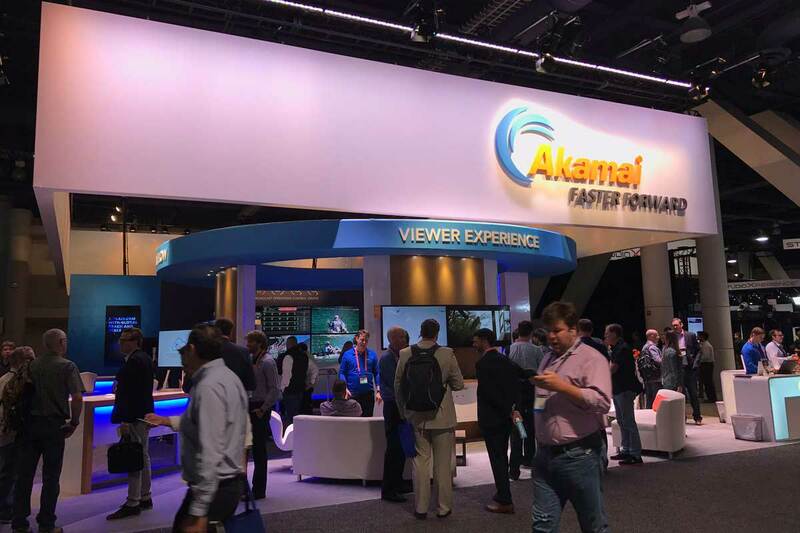 Akamai said that it secures customers’ websites, apps and APIs from DDoS attacks, application vulnerabilities, bots and other advanced threats, with hundreds of millions of login transactions taking place daily on the Akamai Intelligent Edge Platform. And, this acquisition is expected to add critical complementary capability. “It is challenging to conduct business online without an inherent and expected level of digital trust,” said Rick McConnell, president of Akamai Technologies and general manager of Akamai’s web division. Integrating Janrain’s Identity Cloud into the Akamai Intelligent Edge Platform is expected to provide immediate security benefits to CIAM customers in two critical areas: bot management and threat intelligence, the company claimed. Akamai Bot Manager mitigates the risks associated with credential abuse by detecting and managing bot activity at login and registration time and reducing fraud without negatively impacting the user experience. “Janrain has been focused on creating an innovative solution for establishing digital trust through authentication and authorization for each individual consumer and even connected devices that interact with a digital enterprise,” said Jim Kaskade, chief executive officer, Janrain.